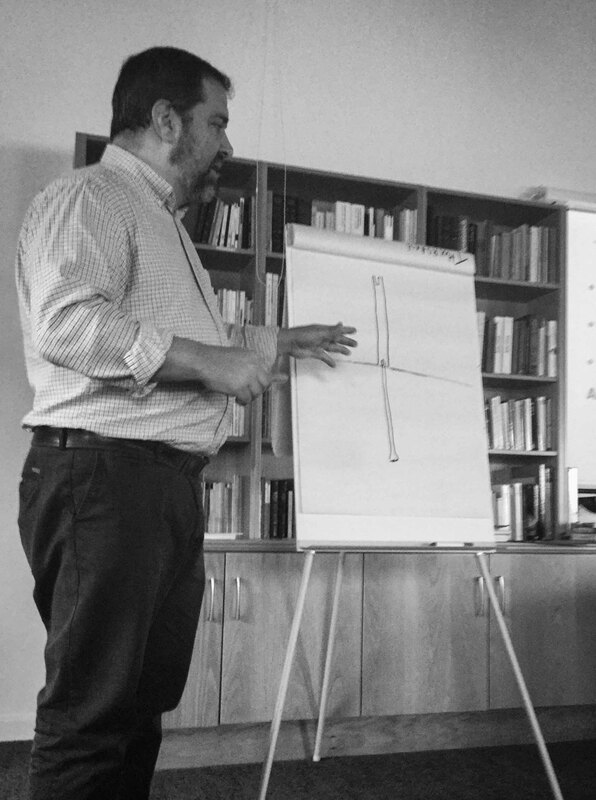 As we move towards the end of our tertianship, we are blessed to two great speakers who somewhat synthesized the whole process of our Jesuit formation here in Cardoner House. Last May 5, 2016, Fr. Ignatio Bone gave a remarkable talk on on Jesuit formation and personal growth. Though he made it clear that there is no single prescriptive developmental theory that would explain the whole process of formation, hence, he only presented some insights and thought that might enlighten us to reflect more about oneself and move towards the process of integration. We ended the week by having a talk with Terencee O’Reily on St. Ignatius and the Spiritual Exercises. Terence is an emeritus professor of University College Cork on Spanish and Portuguese Studies. He delivered a very scholarly presentation on the said topic which made me objectively look, read and reflect on one of the most important books of the Society. He spoke about the Exercises belonging to two worlds, the old and the present. Those rules were somewhat controversial during the reformation and used during the counter-reformation and it’s good to reflect on to what extent do they speak to us now, today. 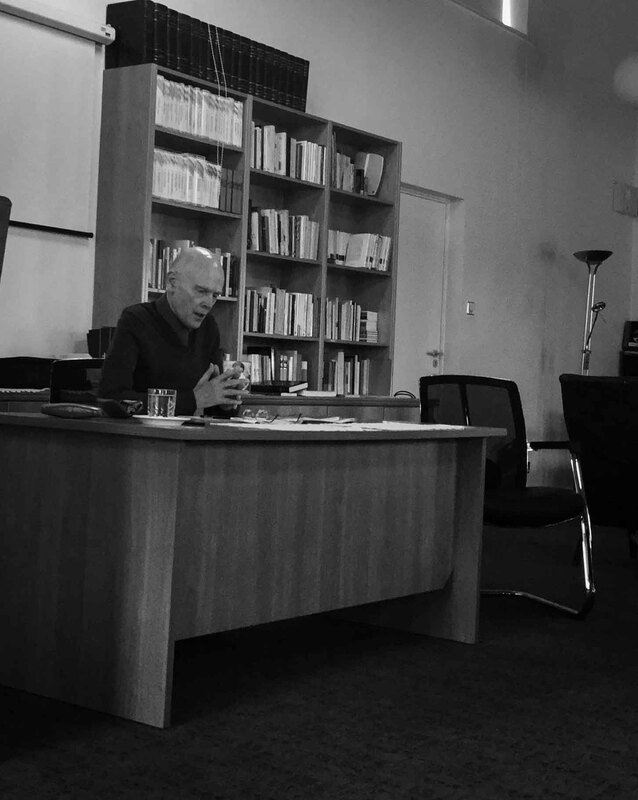 Terence O’Reily on the Ignatius and the Spiritual Exercises. Back to Galilee–Cardoner House, again! Your message has been received. Thanks.